I had high expectations as I headed to the Holy Land along with nearly 40 other Hillsdale students this Christmas break. 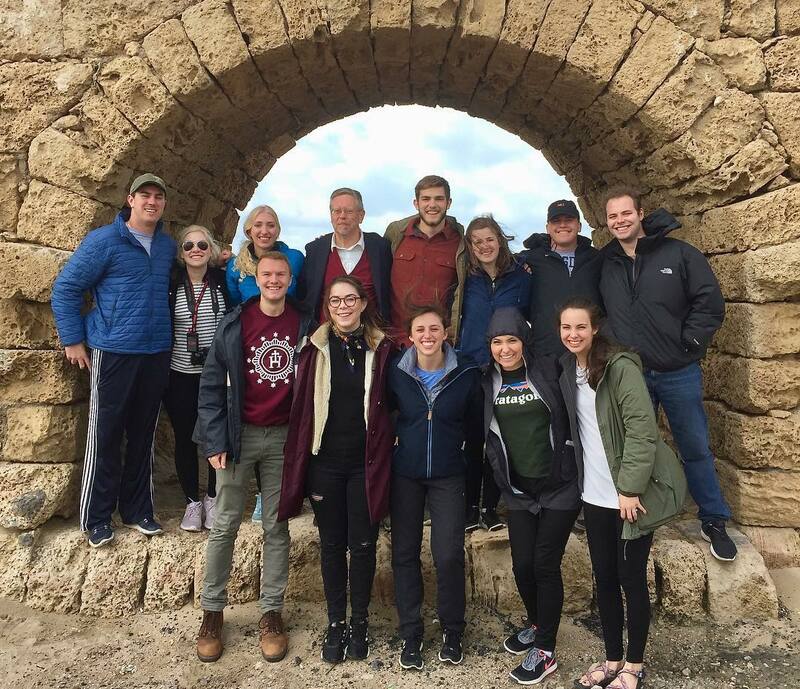 I had high expec­ta­tions as I headed to the Holy Land along with nearly 40 other Hillsdale stu­dents this Christmas break. 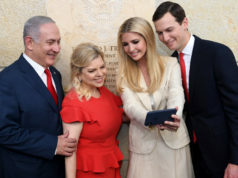 Many of my friends and family have gone to Israel and have come back raving, so, nat­u­rally, I was excited for this oppor­tunity to go to the place where our faith was born and Jesus lived his life on Earth. I was ready for a life-changing expe­rience. But, the days went by, and my life was not changing. Quite the opposite, actually. 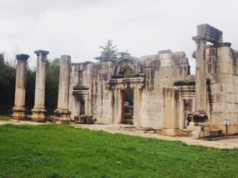 We went to the Jordan River, the Sea of Galilee, Nazareth, Capernaum, and all over Jerusalem, including the site where Jesus was cru­cified, buried, and where he rose from the dead, and it all felt sur­pris­ingly normal. I wanted to feel some­thing, to rec­ognize God’s presence in these places, but for some reason, I was unable to do so. It made for a frus­trating beginning to the trip, but in the end, I found this com­forting. It’s nice to know that I don’t need to travel 5,000 miles to encounter God in the holiest way. C.S. Lewis once said that besides the Blessed Sacrament, our neighbor is the holiest thing pre­sented to our senses. Christ is not con­tained in Israel; He dwells much more real­is­ti­cally in the hearts of His people. I come to know Him and love Him by speaking to Him, lis­tening to Him, gazing upon Him, and loving my neighbor, much more than I do by taking a boat ride on the Sea of Galilee or walking on the same steps He once walked on. So, why go to Israel? 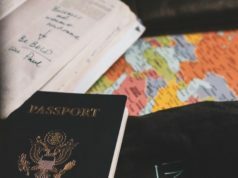 Once I realized that I might not encounter Christ any dif­fer­ently in the Holy Land than in Michigan, this question was on my mind inces­santly. God is present in Hillsdale and every other part of the world just as much as He is present there. It took me until the last day of the trip, but I found an answer that was at least acceptable to me. I suppose we go to the Holy Land — or rather, ought to go — for much the same reason that we might visit the childhood home of someone we love. It doesn’t seem like a nec­essary step for the rela­tionship to thrive, but after hearing so many stories about the games that were played, the tears that were cried, and the love that was known in that one place, I would want to see the place with my own eyes. Not because I need to. Just because I want to. To know every­thing, see every­thing, under­stand every­thing, about the one I love. So, if you have the chance to visit Israel, go. But don’t go to worship the water that Jesus walked on, or the syn­a­gogues He preached in, or the place where He was cru­cified. Go, so you can see with your own eyes the places you’ve heard so much about and expe­rience for yourself Jesus’ home.